On November 28, 2014, Dr. Sharon Zuckerman passed away at the age of 49. Zuckerman was co-director of the Tel Hazor excavations and senior lecturer at the Institute of Archaeology at the Hebrew University of Jerusalem. Zuckerman wrote her dissertation under the supervision of Prof. Amnon Ben-Tor, the Yigael Yadin Professor in the Archaeology of Eretz Israel, at the Hebrew University of Jerusalem. From 2005 on, she co-directed the excavations at Hazor with Ben-Tor. Archaeology, as one recent textbook claims, is about excitement; it is about “intellectual curiosity and finding ways to turn that curiosity into knowledge about people in the past.” Archaeological endeavor can be compared to a journey to the past—a long voyage to Ithaca (to paraphrase the Greek poet Constantin Cavafy), full of adventure and discovery of harbors seen for the first time, Phoenician trading-stations and Egyptian cities. For me, the journey began at the acropolis of Hazor, amidst the layers of fallen mudbricks, burnt wooden beams and smashed pottery vessels scattered on the floors of the once-monumental Canaanite buildings. “Where Is the Hazor Archive Buried?” Biblical Archaeology Review, March/April 2006. 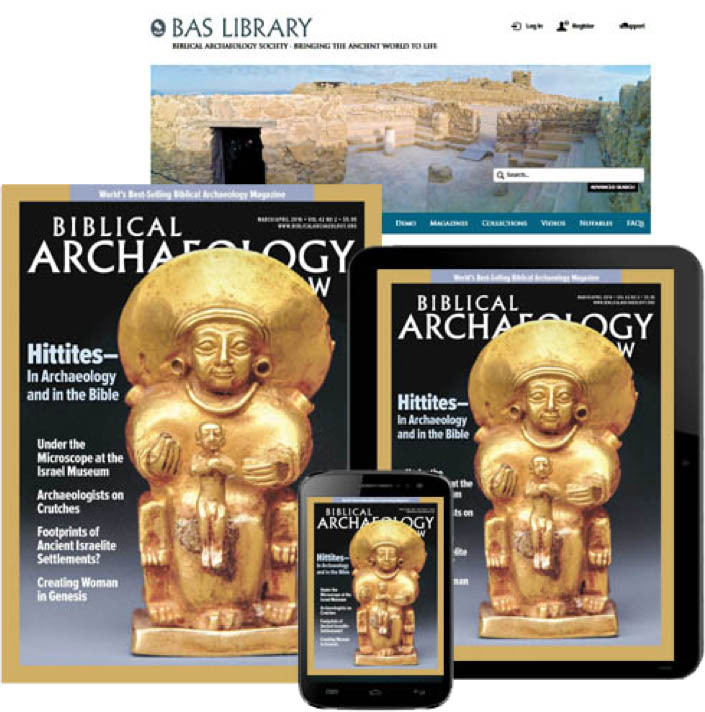 “Archaeological Views: Giving Voice to the Silent Majority of Ancient Generations,” Biblical Archaeology Review, January/February 2008. I cannot believe what I am reading. I am shocked. Someone please contact me and tell me what happened. Please express my condolences to Amnon, Ido, and the rest of her dear family. I am saddened beyond words to hear this news. I knew she was ill and had not responded to my last email, which was unlike her. I participated in the Hazor dig for six weeks in 2009 after Sharon agreed to my interview request the previous year in Jerusalem, then invited me to experience a dig as part of research for my book (still) in progress. I remember the delight we all shared when she brought her son Ido to Hazor, and he climbed up and down the ladders and passed out candy at the morning break. I never had the pleasure of meeting her young daughter but had looked forward to it. Sharon was a brilliant and generous scholar. In the years of 1996-7 I spent the season digging in area M where Sharon was my Supervisor! She was the best! On birthday she brought me MacDonald’s happy meal!!!! I will miss her and will grieve with her family. Have you lost a loved one in death? The pain, the grief, and the feelings of helplessness can seem unbearable. At such times, we need to go to God’s Word for comfort. (2 Corinthians 1:3, 4) The Bible helps us to understand how Jehovah and Jesus feel about death. Jesus, who perfectly reflected his Father, knew the pain of losing someone in death. (John 14:9) When he was in Jerusalem, Jesus used to visit Lazarus and his sisters, Mary and Martha, who lived in the nearby town of Bethany. They became close friends. The Bible says: “Jesus loved Martha and her sister and Lazarus.” (John 11:5) As we know Lazarus died. How did Jesus feel about losing his friend? What Hope Is There for the Dead? Real Hope for Your Loved Ones Who Have Died. Terrible news and a sad loss. Condolences / yenakhem to her family. Sharon was always on hand with a warm greeting for my tourists and an inspiration to my students when we met her in Tel Hazor. Y’Hie Zichra Baruch. Sad to know this young soul. Anyone knows the caused of death? Shalom to her love ones. I met Sharon in 2007 at the Hazor Excavations. She was very knowledgeable and easy to work with. I am saddened to hear this news. And she was so young. Peace and grace to her family and friends during this time. What a lost ! as a tour guide that take people to Tel Hazor Excavation .